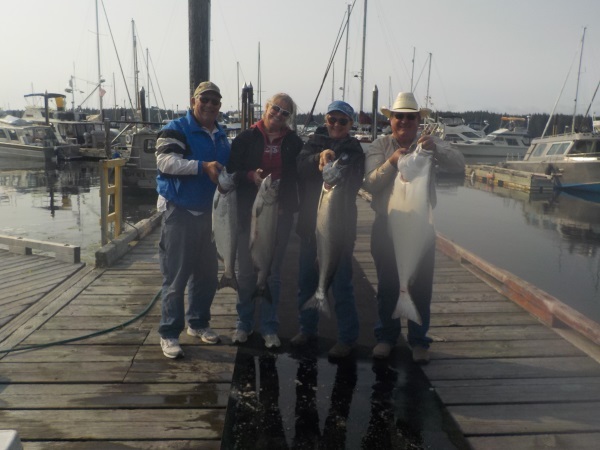 Port Hardy, Quatsino Sound, Winter Harbour & Port McNeill fishing charters for Salmon, Halibut & Cod. 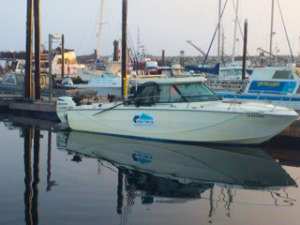 Hook’n Them Up Fishing Charters is family owned & operated local business in Port Mcneill BC. 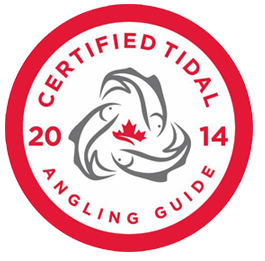 We focus on Port Mcneil and Port Hardy Fishing charters for halibut, salmon and rock fish. 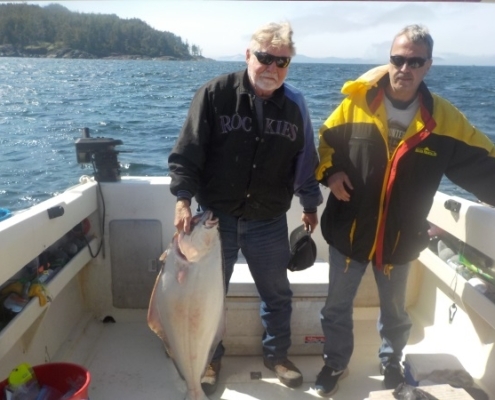 We are proud to present our World Famous Guided Salmon Fishing, Halibut and Lingcod Sport Fishing Charters from our new home in the beautiful and remote location of Port McNeill & the surrounding areas. Specializing in PORT MCNEILL & PORT HARDY FISHING CHARTERS, Photography & Sightseeing Tours of Queen Charlotte Sound, Inside Passage, Northern Vancouver Island, British Columbia. We are a family owned and operated local company that is proud to serve your sports fishing needs. Thank you in advance for thinking of us. Chinook and Coho are the most popular salmon off Vancouver Island. With a number of healthy and productive river systems nearby, there are generally solid numbers of large Chinook and Coho available to our charters. 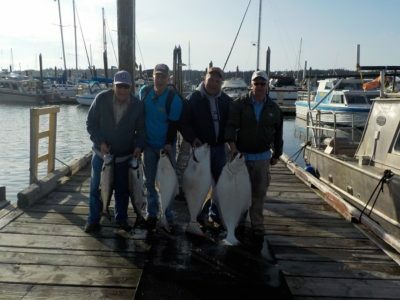 Halibut are dark brown on the top side with an off-white underbelly and have very small scales invisible to the naked eye, one of the most tastiest fish, can range up to 500lbs. 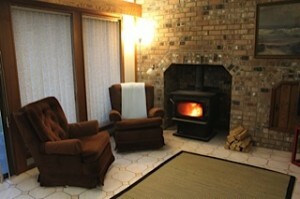 An executive B&B style private accommodation with spacious rooms, wood-burning fireplace, and forest setting. 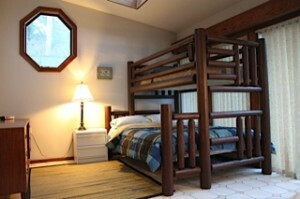 A perfect home-base for a North Island Adventure! Steve is a red-seal certified Chef trained in classic French and Italian style with a West-Coast flavor profile. We are passionate about sustainable-sourced foods and choose Organic and Local whenever possible. Our food is of premium quality and taste! I have just returned home after fishing with Steve on Monday. We had an incredible long weekend. Thank you for all of your assistance. Everything worked out just like you said it would. We enjoyed our stay on the Coast. Thank you again for a great weekend on the water, we are certainly bragging up the trip and recommending Hook’N Them Up Fishing Charters to all our friends.